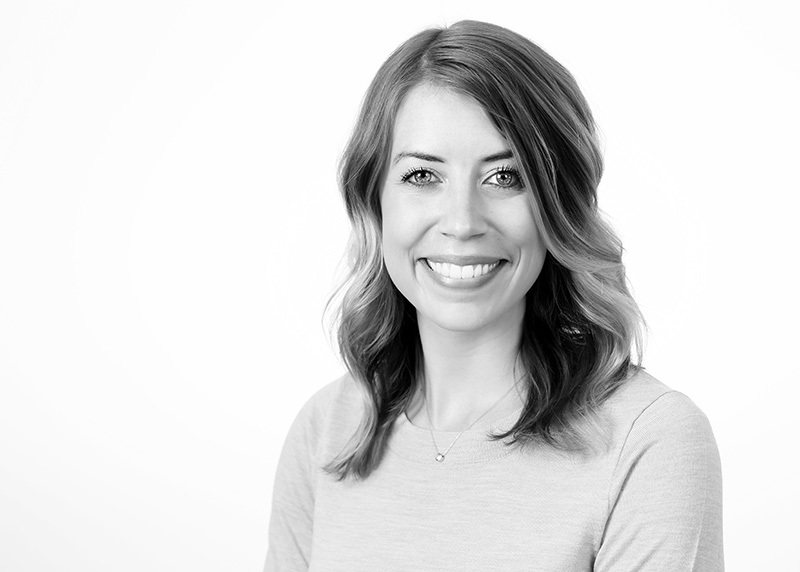 Amanda Kopischke is the Founder and CEO of Incubate to Innovate, LLC. 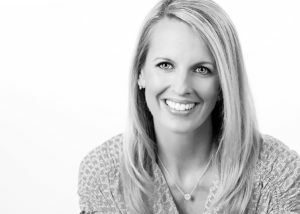 Amanda earned a Bachelor of Arts degree in Psychology from Bethel University and a Master of Arts degree in Education from Saint Mary’s University. Amanda is an author, speaker, developer, and bridge builder empowering others to reimagine education. With teaching experience in public school and private school, administration experience, and serving as CEO of a consulting firm called Charis-Connection, Amanda enjoys blessing others with her unique blend of skills and expertise. Amanda resides in Corcoran, Minnesota, along with her husband, Troy, and their three children. When they are not at their home out in the country, they are enjoying the outdoors, playing sports, traveling, or farming a little land. To learn more about Amanda’s experience you can also visit her LinkedIn Profile. Angela Anderson is the Chief Creative Officer of Incubate to Innovate, LLC. Angela earned a Bachelor of Arts degree in Elementary and Middle School Education from Bethel University and a Master of Arts degree in Education from Bethel University. Angela is an innovator, speaker, designer, and connector who is passionate about coming alongside educators on their journey. Her years of experience as a teacher in the elementary classroom and as an innovation lab specialist allow her to be an innovative educational leader who is committed to building genuine relationships and creating deep learning experiences. Angela resides in Arden Hills, Minnesota, along with her husband, Preston, and their daughter. They enjoy exploring the outdoors, doing renovations on their “fixer upper”, and being with those they love. To learn more about Angela’s experience you can also visit her LinkedIn Profile.